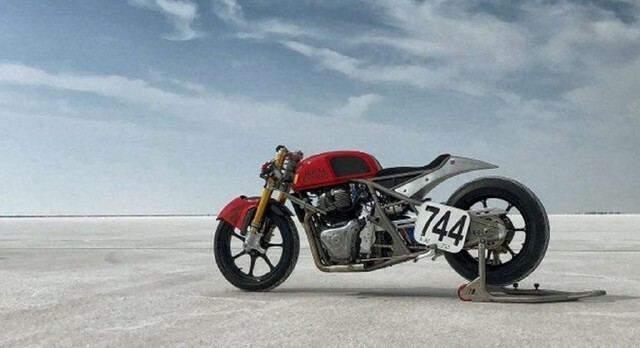 Royal Enfield Continental GT 650 will attempt for speed record at Bonneville Speed Week ahead of India launch. 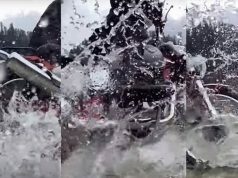 Royal Enfield Continental GT 650 is gearing up for its India launch and the motorcycle will attempt for a speed record at Bonneville Salt Flats during Bonneville Speed Weeks. This sped record is going to be unique from various angles. 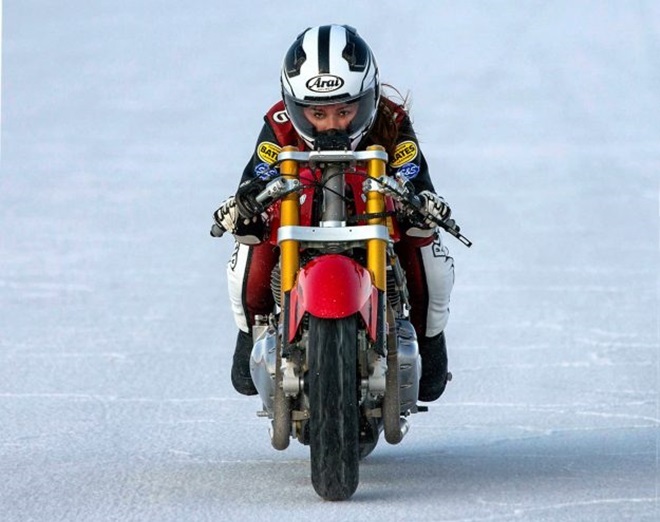 The motorcycle will run on the salt flat with 18-year old Carla Rivas at the helm. Cayla has been riding since she was 12 and she already has 12 speed records. 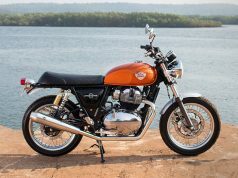 Customization details of the particular Royal Enfield Continental GT 650 are yet to be disclosed by the brand. 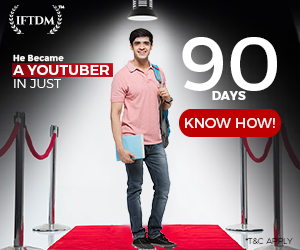 However, it is clear that the model is built around a custom-built hard-tailed frame. 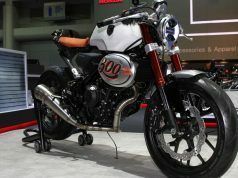 Under the shell, the motorcycle could be a drag bike based on Continental GT, which was rolled out buy the brand in June. 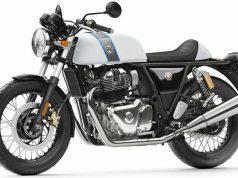 Speaking about other details, the particular custom Royal Enfield Continental GT 650 gets Ohlins suspension setup. The Royal Enfield Continental GT 650 also gets a bottle of nitrus oxide (NOS) that will provide the extra juice. 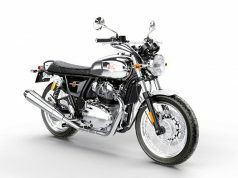 Expect the Bonneville Salt Flats-spec Royal Enfield Continental GT 650 to churn out around 98 bhp of peak power from the 650cc parallel twin engine. 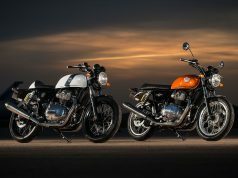 Royal Enfield is expected to launch the Continental GT 650 and Interceptor INT 650 in India very soon. 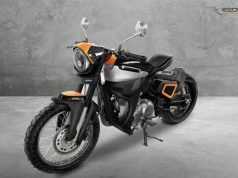 Both the bikes share same design and they come sporting a retro styling. 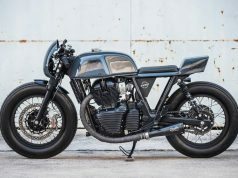 While the Continental GT 650 is a sporty looking café racer, the Interceptor INT 650 is a roadster. Expect these two models to be priced at around Rs 3 lakh (ex-showroom).